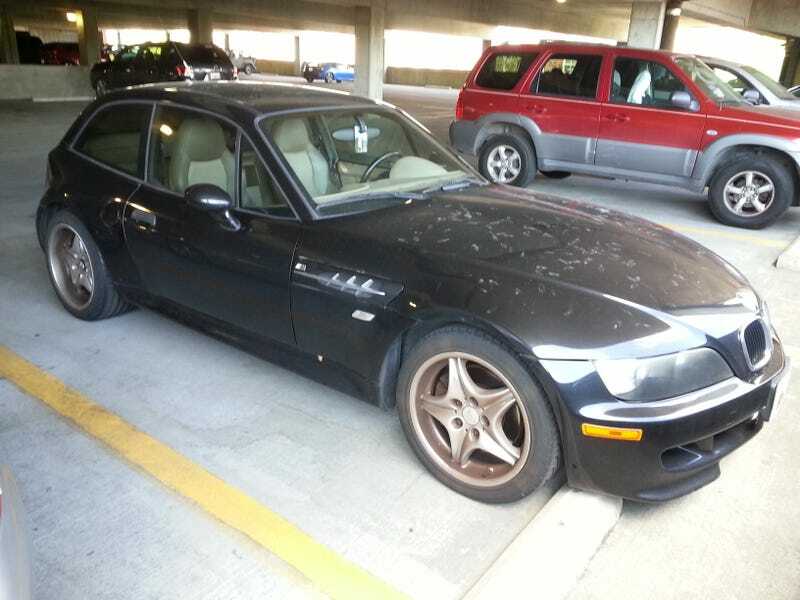 Finally got some pictures of that M Coupe that I've been stalking in the parking garage. I've been playing this game where every time I saw it I would park next to it. Today I got to my car and he had parked next to me! So I snapped a few pics and got caught admiring it when it's owner got to it. He waved to me and said, "Nice wheels." Made me smile. It's kinda dirty, but I think he drives it daily and the plants around here have been pollinating like crazy. New to me Boxster S SR20 Post! !